Building products to withstand both times and nature. 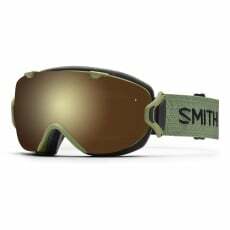 Smith are committed to delivering top quality craftsmanship and construction. Women's Goggle. Opal Unexpected with Blackout Lens. 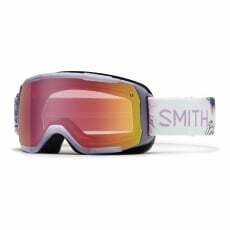 Women's Goggle. Desire Id with Red Sensor Lens. 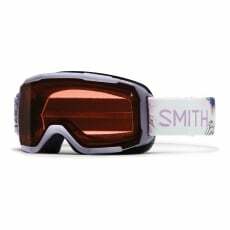 Women's Goggle. Black New Wave with Red Sensor Lens. 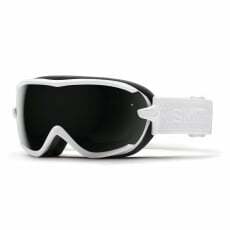 Women's Goggle. Unicorn with Red Sensor Lens. 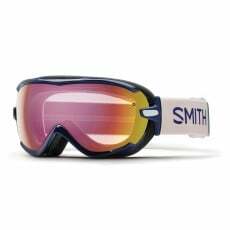 Women's Goggle. Lunar Bloom with Rc36 Lens. 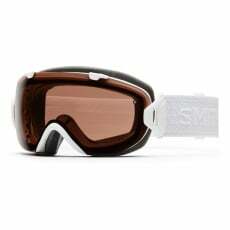 Women's Goggle. 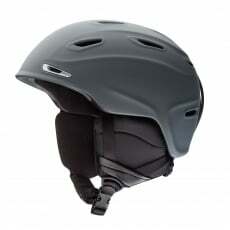 Black Eclipse with Rc36 Lens. White with Red Sensor Lens. 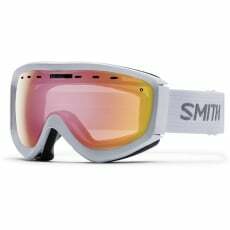 Women's Goggle. Black Eclipse with Ignitor Lens. Lunar Bloom with Red Sensor Lens. 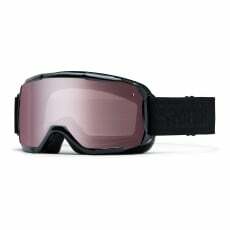 Women's Goggle. Black Eclipse with Blackout Lens. 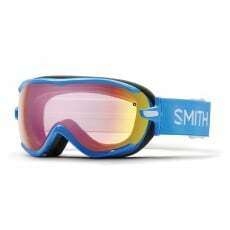 Women's Goggle. White Eclipse with Blackout Lens. 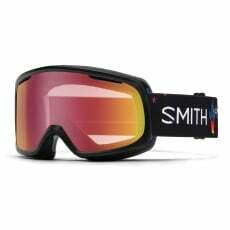 Women's Goggle. Midnight Brighton with Red Sensor Lens. Women's Goggle. French Blue Static with Red Sensor Lens. 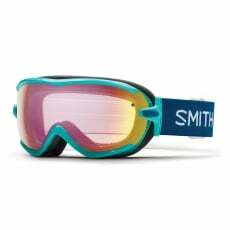 Women's Goggle. Opal Static with Red Sensor Lens. 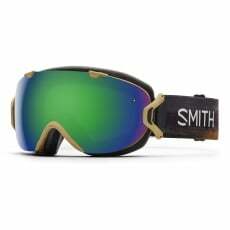 Women's Goggles + BONUS Lens. Black with Blackout/yellow Sensor Mirror Lens. Women's Goggles, + BONUS Lens. Olive with Gold Sol-x/red Sensor Mirror Lens. Women's Goggles + BONUS Lens. Prairie Buffalo with Green Sol-x/red Sensor Mirror Lens. 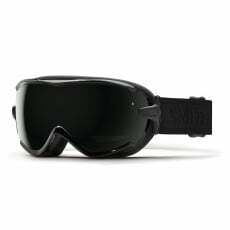 Women's Goggles + BONUS Lens. Elena Id with Red Sol-x/blue Sensor Mirror Lens. + BONUS Lens. White Eclipse with Ignitor Mirror/blue Sensor Mirror Lens. Polarized, + BONUS Lens. 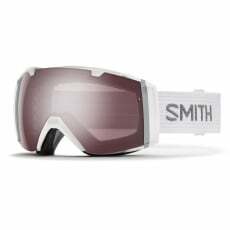 White with Polarized Rose Copper/blue Sensor Mirror Lens. Polarized, + BONUS Lens. White Eclipse with Polarized Rose Copper/blue Sensor Mirror Lens. When a company bases themselves out of the idyllically named 'Sun Valley' you know things are going to be hot. 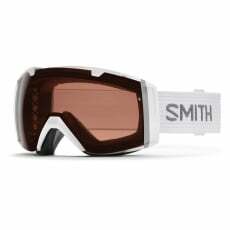 What you wouldn’t necessarily expect is that a goggle company can be founded by an Orthodontist... but that's what happened when Bob Smith took his dental tools, some glue, foam and stuff and created Smith goggles with his mates, around a kitchen table, to exchange for lift passes. That's ingenuity for you! Clearly things moved on from those basic table moments, technology has been flying forwards season upon season with a plethora of Pro athletes using/endorsing the gear. 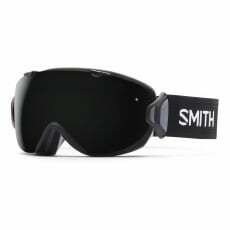 Smith Optics is now renowned as one of the globes top goggle brands to head for in variety of sports, not limited to snow sports, motorsports, wakeboarding, surfing, skateboarding and mountain biking. 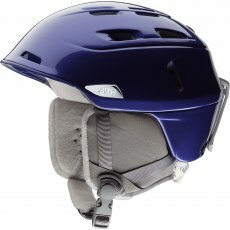 Product lines have been legitimately and truly extended beyond goggles and you’ll find amazing helmets as just one example. 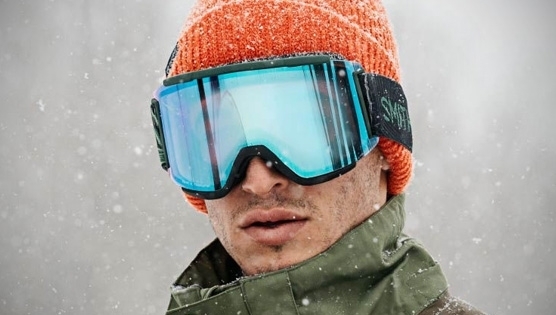 Like all good companies they don’t just do what they want to, the work hard with their athletes and a key team of specialists on new lines... they aren’t too big for their own ego and that’s key in a progressive world like this. They listen to feedback and act on it... Nice one guys! 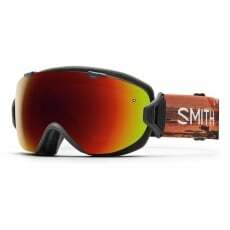 So kick back, live and breathe the Smith Optics lifestyle.